As a 501(c)(3), not-for-profit organization, we rely upon donations of time, money, and equipment from generous donors to make our programs successful and available to those who need them. Take pride not just in helping those who need it, but in supporting our community. Volunteers are the heart and soul of our organization and a key to its success. Help in any number of ways. 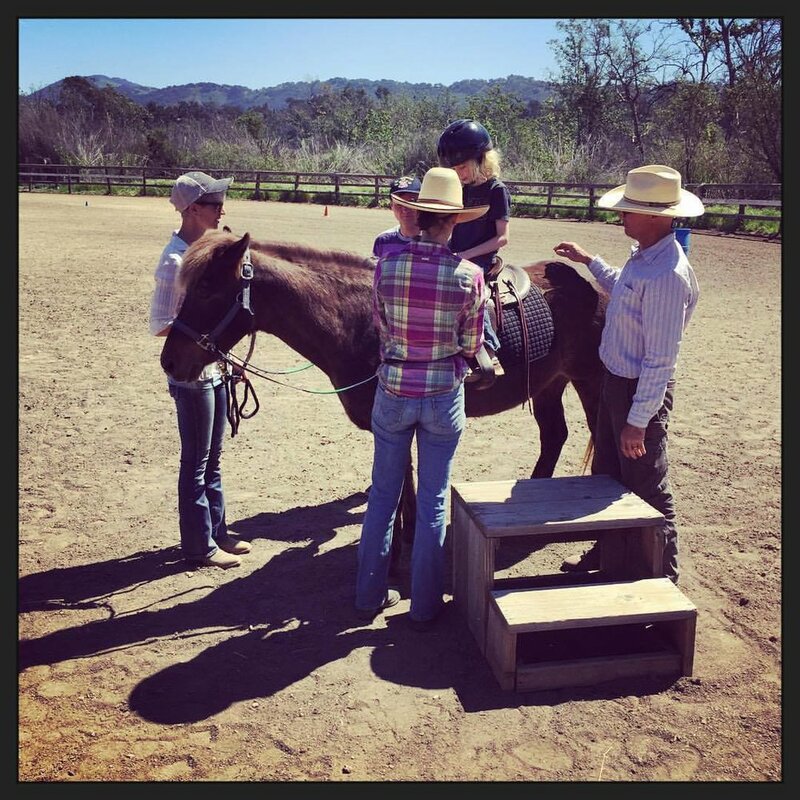 No horse experience or experience with people with special needs is required, just enthusiasm and an interest in learning new things. By donating funding, resources, or equipment, you become a cornerstone of White Horse Wellness Center and the community we're building. Learn more about what we need most and the different ways you can donate in the following pages.